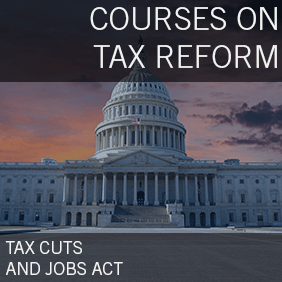 My previous programs focused on the impact of the Tax Cuts and Jobs Act of 2017 on real estate and on the financial industry, respectively. 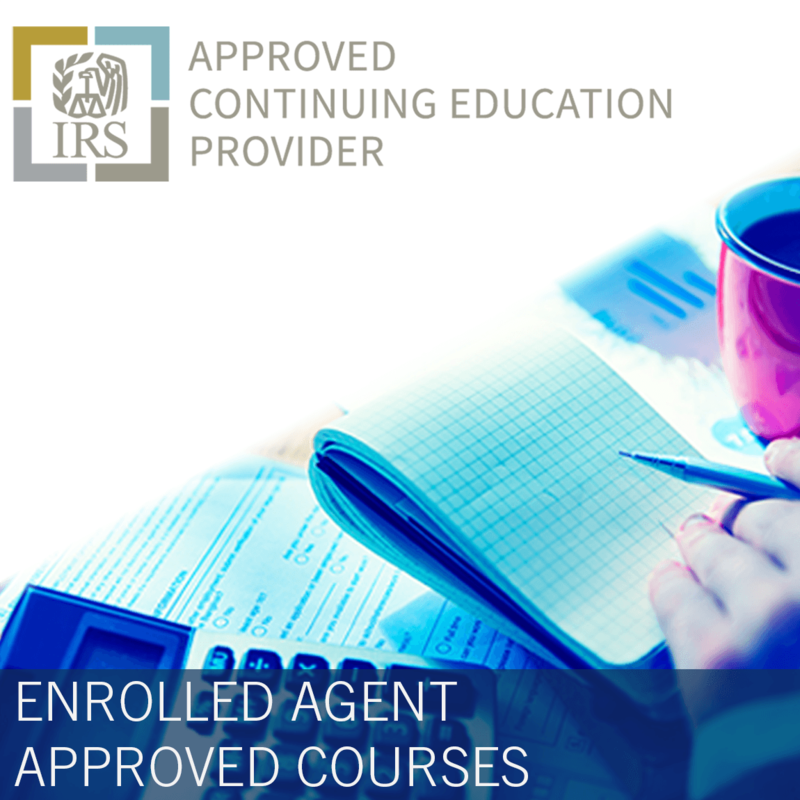 This program dives into the details regarding the changes affecting individual taxpayers. During the presentation, I will review changes to individual deductions, exemptions and credits; the concept of “filing one’s taxes on a postcard;” changes affecting homeownership decisions; and the limitation of the deduction for state and local taxes – including the viability of state-level legislation designed to circumvent the limitation. 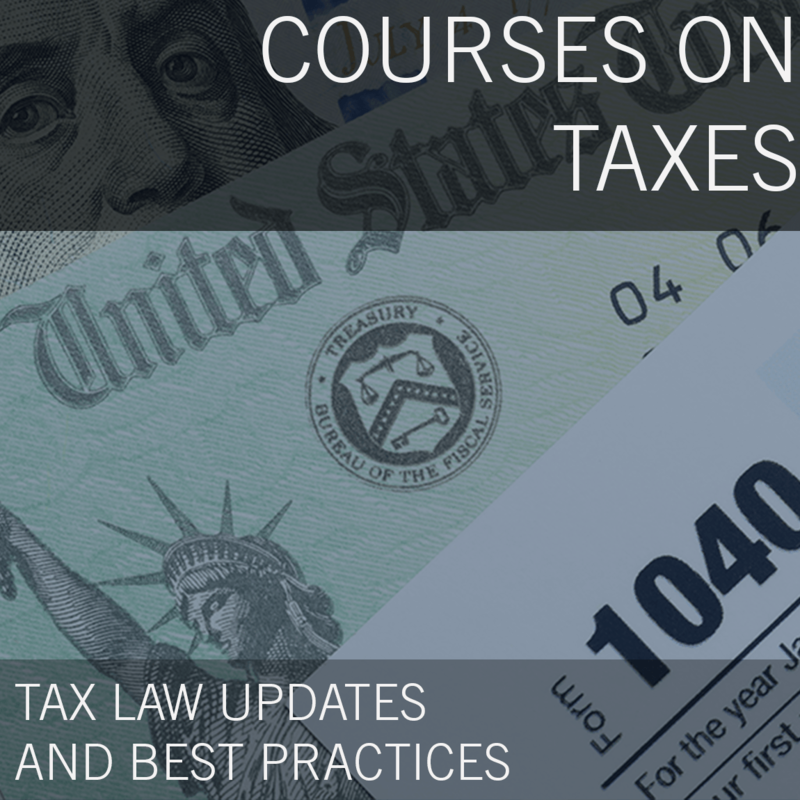 Help the viewer grow comfortable with the changes impacting the preparation of IRS Form 1040 for the taxable years 2018-2025. Help the viewer understand the way that the TCJA will affect their everyday clients. Alert the viewer to the possible outcomes of the SALT deduction limitation and the responses put forth by state legislatures in high-tax jurisdictions. Suggest to the viewer planning options for individuals to best adapt to the new statutory environment. He serves on the Sales, Exchanges, and Basis Committee of the American Bar Association Section of Taxation. 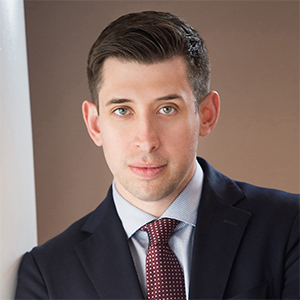 Mr. Rappaport has authored articles for the Nassau Lawyer, Thomson Reuters’ Journal of Real Estate Taxation, The Tax Adviser, Bloomberg BNA’s Tax Management – Real Estate Journal, and the Journal of Taxation of Investments. He has spoken at the request of the American Bar Association, the National Conference of CPA Practitioners, the Financial Planning Association, Strafford Publications, the School of Accounting at LIU Post, and a wide variety of law, accounting, and wealth advisory firms. He is a founder of the young professionals networking group Hydra Collective.